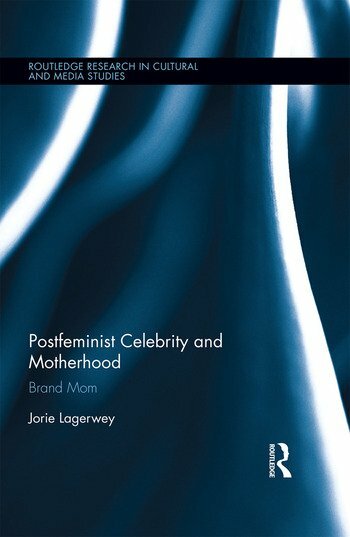 Jorie Lagerwey is a lecturer in television studies at University College Dublin, Ireland. Her research interests include gender, celebrity, genre, and religion on television and other digital media. Her work has appeared in Cinema Journal, Studies in Popular Culture, Spectator, Flowtv.org and elsewhere.